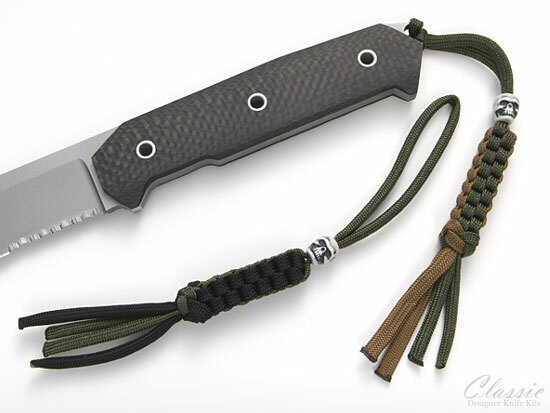 These hand-tied "Box" style lanyards work great on anything. 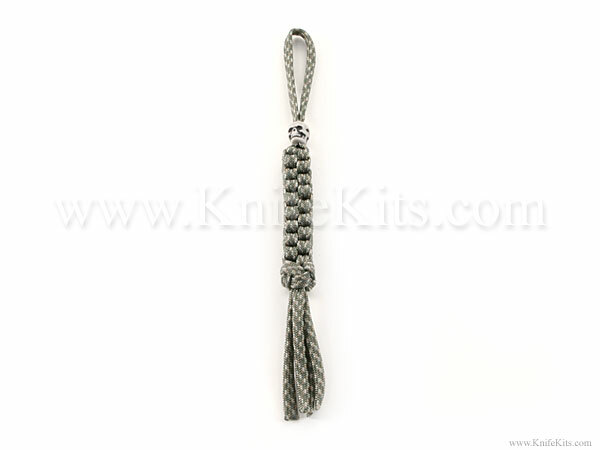 Each comes with a removable "Skull" bead and all are made from high-quality nylon parachute cord. Add spice to knives, cell phones, key chains and many other items!